I am about to head out for the weekend, but before I do, I had to share this gorgeous track with you. Let me tell you something, I am glad I caught this track before I left because it is a good vibes progressive house track that will be great when played on my car speakers. Although, this track will be good wherever you happen to listen to it. 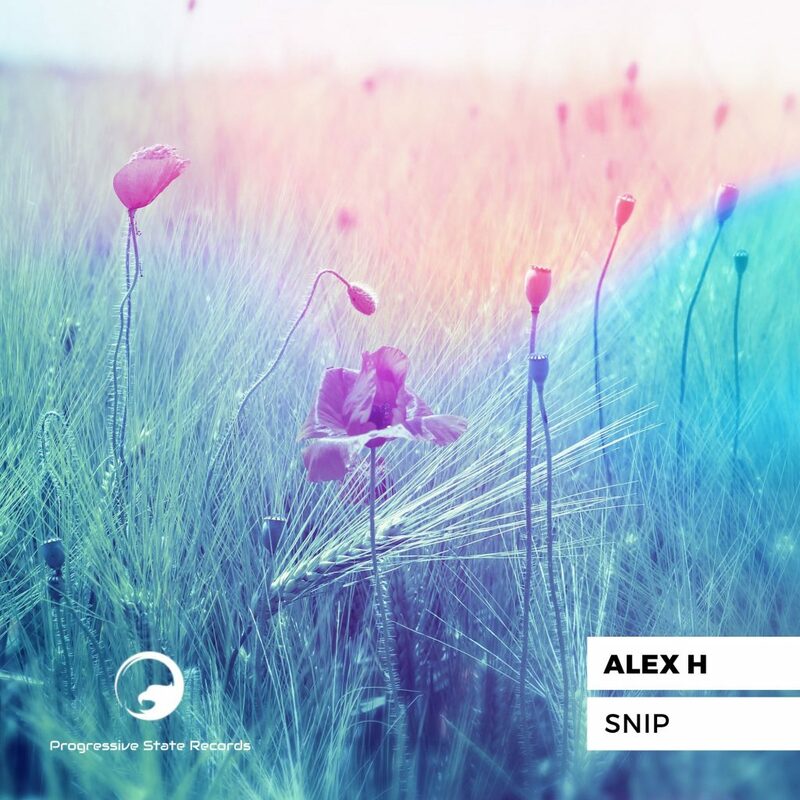 Alex H has provided melodies that really will brighten your day and lighten your mood because of the said good vibes I mentioned. When I first heard this track, it was on Soundcloud (I’ll link both below for you to see what I mean. Although, it makes sense to only put a “Snip” on Soundcloud due to demonetization). I was actually really upset that this track was short. I really enjoyed it and before I knew it, it was over. This is the type of track I want to groove to for like 7 minutes. Joke is on all of you and me. Turns out the full thing is 8 minutes long and much better than I had anticipated from the Soundcloud. Regardless, this is a track you need to listen to fully which is why I am including the full thing below. Alex H, you have a new fan because you slayed this track and I cannot get enough of the goodness in my soul. Check it out now and listen to it on repeat as I am currently doing! Author’s note: Here is what I was sent. Clearly doesn’t do the full track justice!